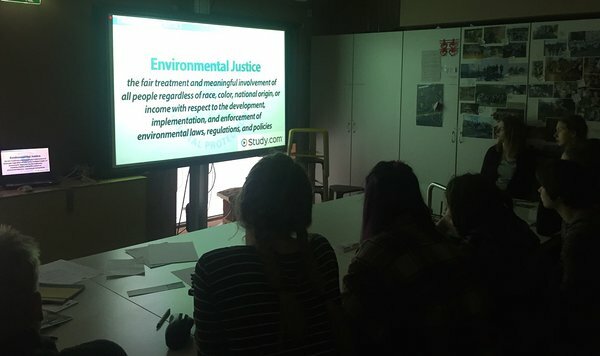 Today we discussed environmental justice topics in Tartu Nature House and introduced SAME World project Observatory on Environmental Injustice. We invite young people to notice, monitor, and report cases of environmental injustice and environmental migrants. The Observatory is an integral part of the S.A.M.E. WORLD project and is designed to be used mainly by secondary school pupils, university students, and young people in general who are welcome to post, share, and comment on informational material about social injustice and/or environmental migrants’ issues.